Taunton: Defending champions Australia began their campaign on a resounding note, beating the West Indies by eight wickets with opener Nicole Bolton hitting an unbeaten 107. Australian bowlers put up an impressive bowling effort to dismiss the West Indies for 204. 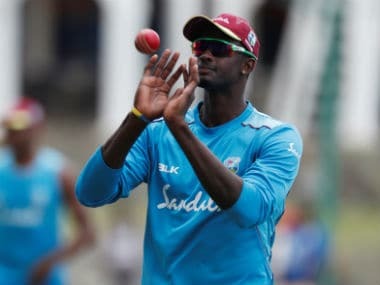 Winning the toss and choosing to bat first, West Indies had a very slow start that never showed signs of picking up during their 48-over stint. Then Bolton guided Australia to a convincing eight-wicket victory over the 2013 World Cup finalists at County Ground in Taunton with a well-deserved unbeaten century. The 171-run stand for the opening wicket between Bolton and Beth Mooney, who scored 70 off 85 balls, crushed any hopes the Windies may have had of a comeback. Bolton's 116-ball innings comprised 14 fours. 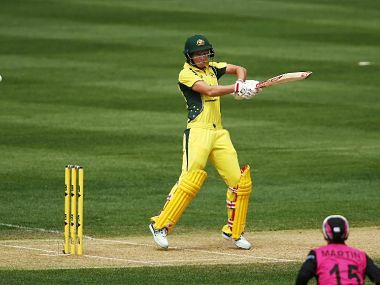 Australia's in-form batter and captain Meg Lanning was out cheaply for 12. 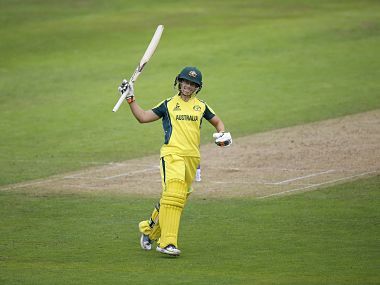 Australia's most productive bowler was Ellyse Perry, who picked up three wickets conceding 47 runs in nine overs.